Pop Up Races, one of Ireland’s leading chip-timing and sports event management companies, has today officially announced Barretstown as its charity partner for this year’s ‘Day of Irish PBs’ athletics event. This unique groundbreaking running event will take place on Sunday, 14th July 2019 at Le Cheile, Leixlip, Co. Kildare. Due to the huge success of last year’s event, Pop Up Races is running this event for the second consecutive year and using its platform to promote and raise vital fund for Barretstown. 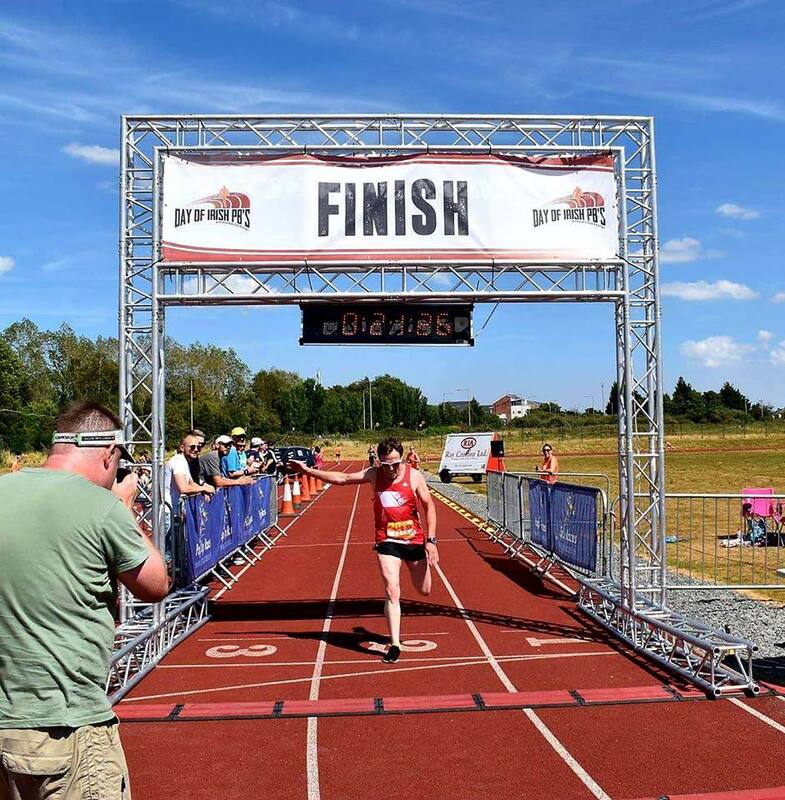 This exciting new festival of track running will bring together the running community, from elite to novice participants in an all action packed running extravaganza. Encompassing 12 and half laps of the track, each 5,000m race will provide the competitor with the ideal conditions in which to secure that elusive personal best. This event is organised by runners, for runners. Each race will be paced by experienced athletes, including Olympians and Elite athletes, with the aim of bringing you to your target time. Our aim is to provide a friendly and exciting race day experience and one that will be surely one to remember.